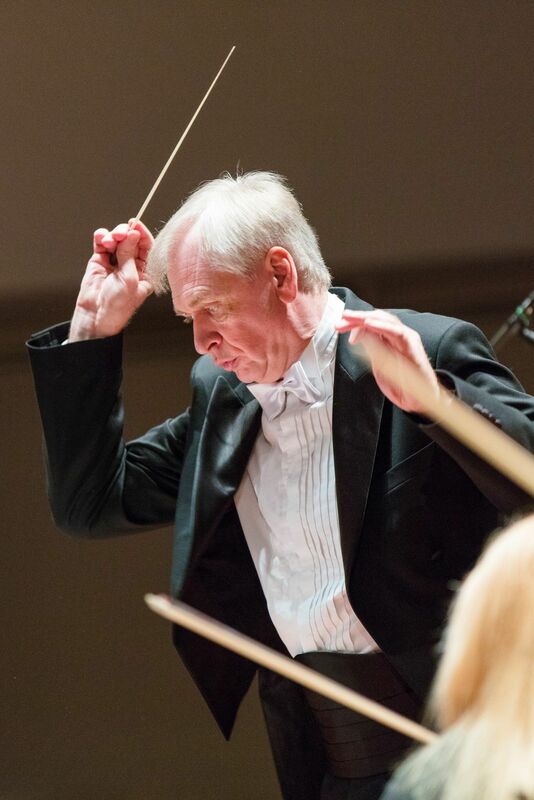 From 27 September to 6 October, Liepāja Symphony Orchestra (LSO) and its art director and chief conductor Gintaras Rinkevicius will go on a concert tour to India and Sri Lanka. The concert tour is an event in the international programme of Latvia’s Centenary to promote Latvia and India’s cooperation in economics, education and culture. The concerts are organised in cooperation with the Embassy of the Republic of Latvia in India and the renowned violinist and composer Lakshminarayana Subramaniam (Dr. L. Subramaniam) and The Subramaniam Foundation. The cooperation formed in 2015, when LSO and Dr. L. Subramaniam performed concerts in India. The concert of Delhi on 10 June 2015 is particularly noteworthy, because it welcomed Latvia’s presidency in the Council of the European Union. 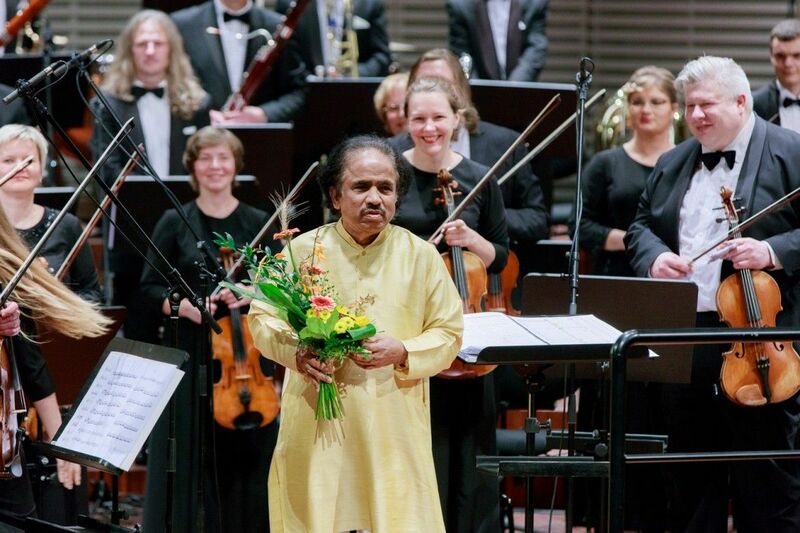 However, last September the Indian violin icon visited Latvia, and he not only performed together with LSO in Liepāja, but also devoted a Symphony of Celebration to Latvia’s Centenary. ‘Since 2015 when the Embassy of the Republic of Latvia was opened in Delhi, our cooperation with India has evolved more rapidly, and it manifests itself in a broad field of cooperation – economics, education and culture. Latvia has had an age-old interest in Indian culture, which undoubtedly was influenced by the similarities in our languages. It is important for Latvia to introduce its culture to India as well, which directly helps shaping mutual contact and is a solid foundation for strengthening our countries’ relations’ says Edgars Rinkēvičs, Minister of Foreign Affairs of Latvia. Concerts taking place on 29 September in Chowdiah Memorial Hall in Bangalore, India, 2 October in Nelum Pokuna Auditorium in Colombo, Sri Lanka and 5 October in Siri Fort Auditorium in Delhi, India, will be open to visitors free of charge. The programme is made to be of interest to everyone – compositions of Dr. L. Subramaniam will be played, Europe’s values will be represented by Ludwig van Beethoven’s Fifth Symphony as well as the most outstanding example of Latvian symphonic music – Melancholic waltz by Emīls Dārziņš.